Have you seen it? I just noticed that you can now do much more than just like posts on Facebook. You can also show a heart or dislike it. Find out how to dislike on Facebook and much more! 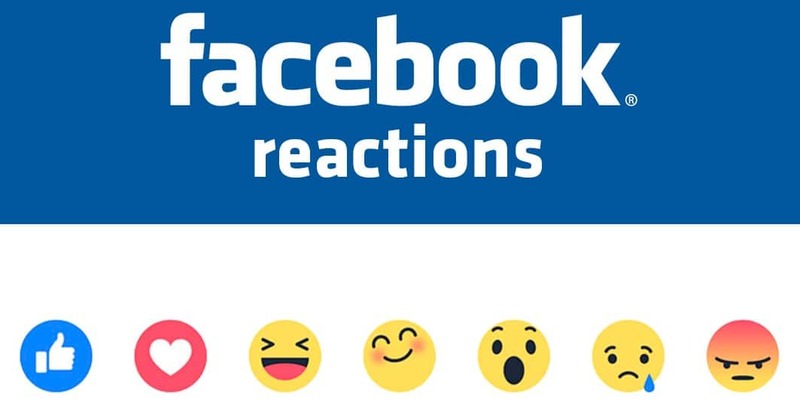 Now you can show feelings about posts shared on Facebook! As you can see above you can get access to all these different actions as you keep your mouse above the like button on Facebook. So, you can as of now do much more than like posts, but you can also love posts, be surprised at posts, cry at posts, laugh at posts or dislike them and get angry. How do you like this post? Share it on Facebook and show what you feel about it. I am really happy about this and the fact that you can now do much more than just like a post! As of now you can only use this on computers meaning that you can not yet dislike, laugh, smile or cry at Facebook posts with your Facebook mobile application yet. How to change Facebook preview of my url? 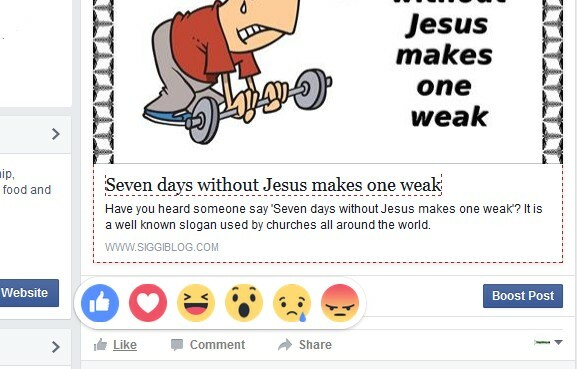 How to count Facebook likes with Facebook reactions?